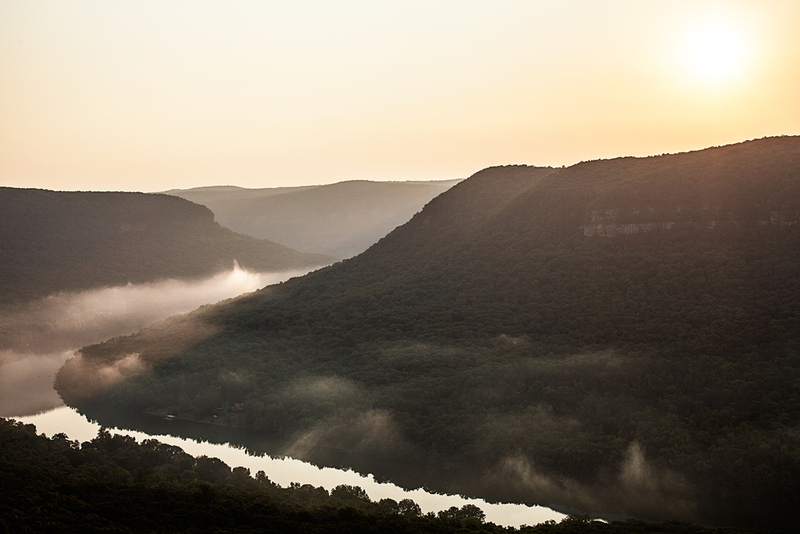 I was up before the sun when I was in Chattanooga to make sure I caught some epic views before my ride. I must say, Tennessee, you did not disappoint. With the summer heat getting less bearable every day, the temperature was perfect at 6:30AM. New friends and old friends watched the sunrise with fellow campers who were there from the night before. Pure serenity, motivation and perfection. Nature, you are badass.